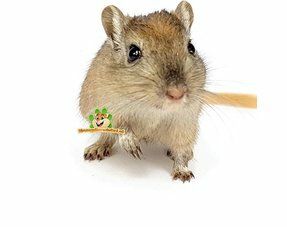 This delicacy includes cereals on a natural wooden stick. 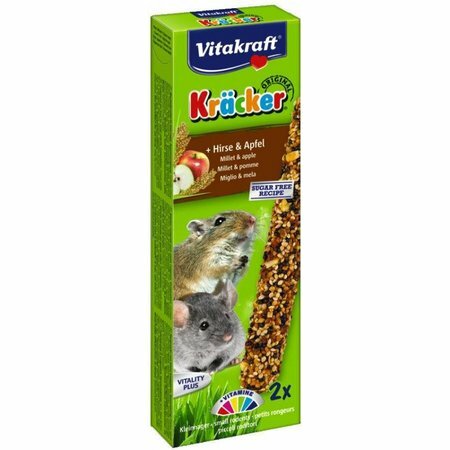 Because the Kräcker is baked several times, the ingredients are firmly on the wooden stick and the animal has to make an effort to release the grains, which keeps rodents active. 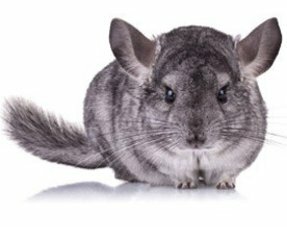 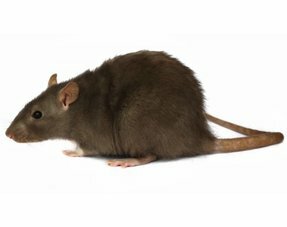 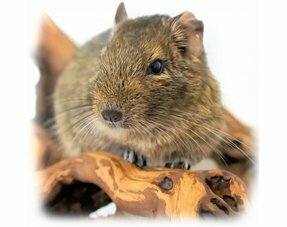 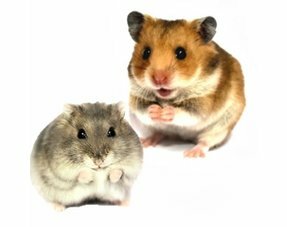 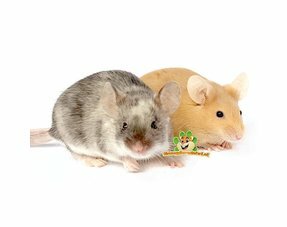 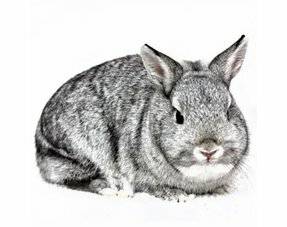 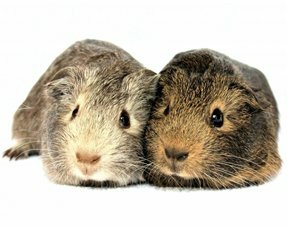 In addition, rodents wear the incisors in a natural way through intensive use to release the grains. 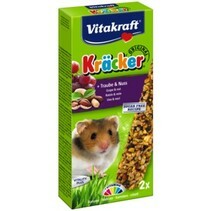 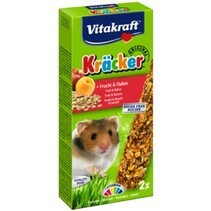 The Kräcker contains important minerals and is therefore an excellent addition to the daily ration. The specially selected flavors will be guaranteed to be appreciated by small rodents.